Workers Compensation is a form of insurance that provides compensation medical care for employees who are injured on the job. The Code of Alabama 1975, states that, “§ 25-5-77(a) Upon approval of the workers’ compensation claim, the employer is responsible for paying only medical bills associated with the injury in question.” Alabama also has a two (2) year statute of limitations for filing a worker’s compensation claim. This means that you have two (2) years from the date the injury occurred, two (2) years from the time you reasonably discover the injury to file your claim or two (2) years from the date of the last compensation payment. Claims filed after the two (2) year statute of limitations will be barred. 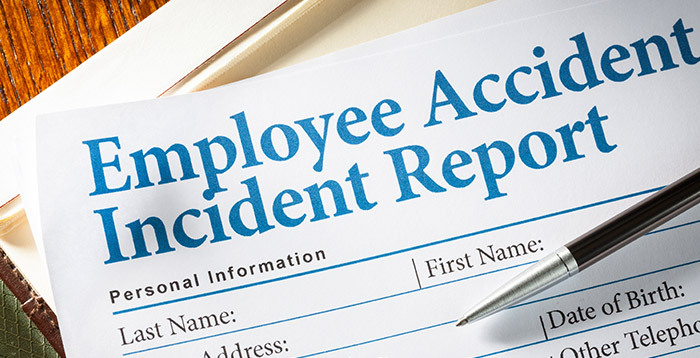 Is my employer required to have workers compensation coverage? Employers in the State of Alabama are governed by the Alabama’s Workers’ Compensation Act of 1992. Generally, employers are required to provide worker’s compensation insurance for their employees, however, an employer with less than five (5) employees is exempt from the Alabama’s Worker’s Compensation Act of 1992. If your employer is required to carry Worker’s Compensation Insurance then you must file a claim for your injury. If your claim is approved your payment will generally be 66 2/3% of your average weekly wage subject to the maximum and minimum. This is also depending on the authorized treating physician’s approval of the missed days from work. Whether you are going to file a Workers’ Compensation Claim or you have filed and been denied our experienced attorneys can help. We will work with you to fight for the benefits you are entitled to as a result of your work injuries. For more information regarding Workers’ Compensation in the State of Alabama visit:http://dir.alabama.gov/wc/.